Schrader Auction Group is pleased to announce the sale of 109 Triport Road in Georgetown, KY at ABSOLUTE AUCTION. Our marketing campaign garnered 25 qualified, registered bidders from as far away as Wisconsin. The final bid was $4,433,000. 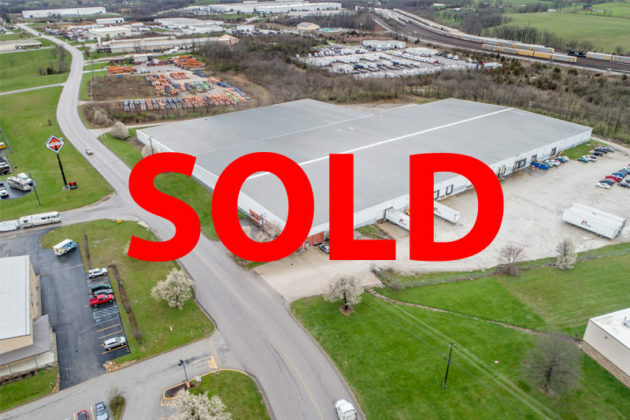 The property is a 220,000 SF industrial warehouse just off I-75 and Cherry Blossom Way. Congratulations to the satisfied sellers and to the buyer. If you have a property you’d like to market, sell, and close in 60 days, an auction may be right for you. Contact Jamie Schrader to find out more.